Torishin is the only really authentic Yakitori specialty restaurant in the U.S.A.
"Parts Are Greater Than the Sum of the Chicken at Torishin” TORISHIN has received 3-star review from The New York Times. TORISHIN has been awarded a star from Michelin Guide for 7 consecutive years (2012- 2018). It sounds very simple, right? Perhaps if you are a skilled chef.Come and experience the best of the best yakitori at Torishin! 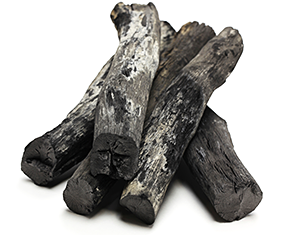 We use only “Binchotan” charcoal. That’s why our yakitori is crispy on the outside and tender inside. There are no gimmicks at Torishin. 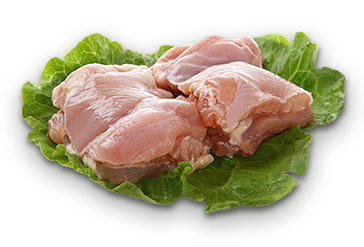 We only use organically grown chicken and each skewer is carefully prepared. “Tare”, sauce, is the distinguishing character of our restaurant. 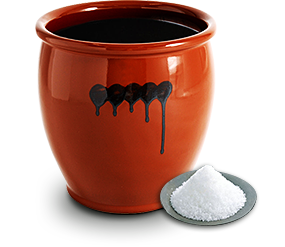 We use our own “Tare” made from a secret recipe. 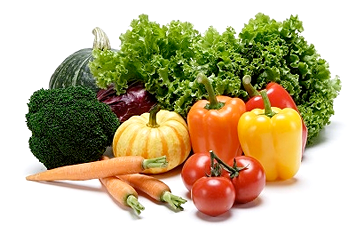 Our vegetables delivered from local farmers are also organically grown, so always taste fresh and delicious. Since the beginning, our mission was to promote the most authentic Tokyo style yakitori experience, using the highest quality ingredients, hence the name Tori Shin : True chicken. Seatings are mainly at the counter, with cook performances. Torishin’s sake menu is the most outstanding showcase of sake in New York. Since the wider variety of our sakes are selected from different regions all over Japan, we will find the best match for the dishes you choose. It ranges from very delicate Junmai-daiginjo to rich flavored Junmai-shu, including very rare sakes hard to find even in Japan. Also our Shochu selection is extensive and exclusive. Click and check our sake menu! The sake server, a flask, is called “tokkuri” and the small drinking cups are “choko” or “ochoko”. A tokkuri has a narrow neck for preventing the heat from escaping when it is warmed in hot water. Often you see ceramic tokkuris however in summertime glass tokkuris are used for cold sake. We enjoy changing the sake set according to the season as we enjoy seasonal foods. Ochoko is commonly used nowadays for drinking, but “sakazuki”, a flatter and wider shape, is a ceremonial cup used at weddings and other special occasions such as New Year’s Day for toasting. COPYRIGHT © TORISHIN ALL RIGHTS RESERVED.